Our no money down, worry free rental program includes our top of the line Lennox energy efficient systems. Which includes protection from future repairs and annual maintenance all for one low monthly fee. Your payment will never increase and we will automatically stop billing you at the end of your rental term – at which point you will OWN the equipment. You can also add on the fact that your first year of rental fees can actually be covered by your manufacturer rebates, utility company rebate programs and the Ontario Save On Energy program. We held our rental program up against our competitors and the difference is clear. Our program offers complete peace of mind and company to customer transparency, because A1Cares. 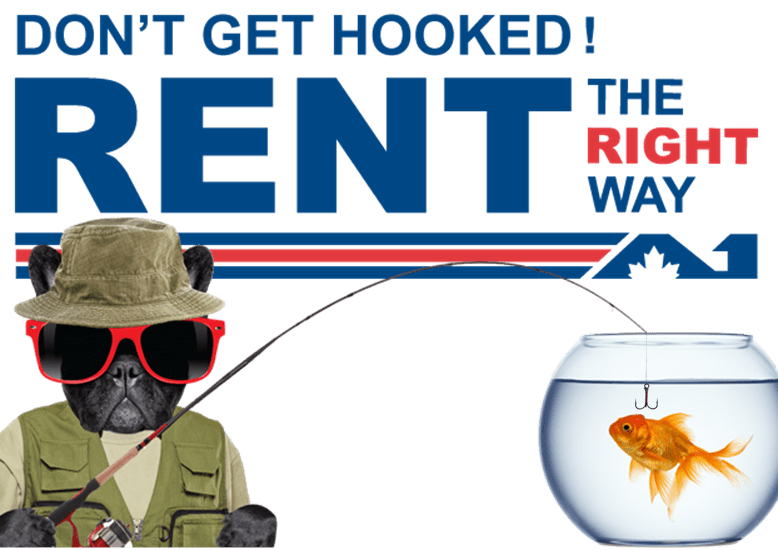 We worked hard to develop a rental plan that suits your budget and honours our reputation of providing 50 years of trusted service to the GTA. Rent the right way with A1 and rest assured that your family’s home comfort is being taken care of.